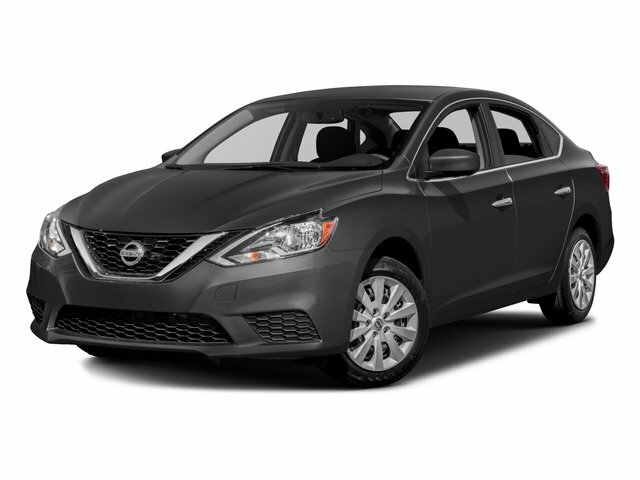 Description If you're searching for a reliable car at the fraction of the cost, the Nissan Sentra fits the bill. This car is nearly brand new. Get all of this for $18,991. The 2018 Nissan Sentra only has 27,234 miles on it and many more roads to travel. The v4 Black car will feel quick and responsive. 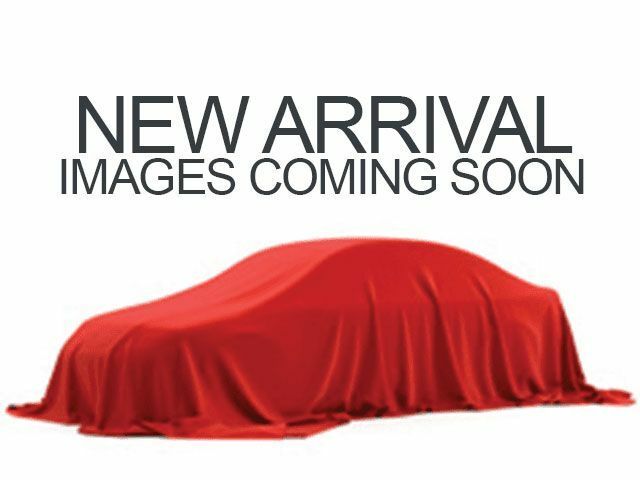 Want to learn more about this 2018 Nissan Sentra? Contact Principle Toyota.